Microsoft is rolling out an update for Xbox users that includes a feature called FastStart, which is designed to get users playing games more quickly once they buy them — up to two times as fast as they have been up to this point. FastStart is a new innovation from our Xbox Platform team that allows you to jump into your games twice as fast and play after downloading just a fraction of it. FastStart works by identifying which files are needed to begin playing and prioritizes the download of those files first, enabling you to quickly jump into full-fidelity gameplay while the remainder of your title downloads in the background. According to the FastStart FAQ, the download times (at least until the playable threshold) for games with the feature enabled are about half of what they would be normally. 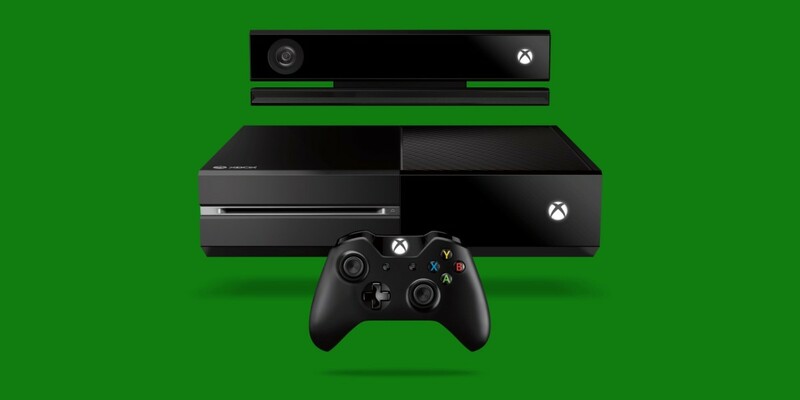 Both Xbox and PlayStation include similar features which allow users to play your game when a certain amount of the game has been downloaded — in Xbox’s case, it’s called “ready to start.” However, in the case of both consoles, it’s a coin toss how much of the game is actually available to you when you reach the playable threshold. According to Xbox, the point of FastStart is to give you the information you need to get to the game immediately, and not get stuck on the main menu while you wait for the download to finish. Again, according to the FAQ, ready to start “is a feature that requires publisher work and may be an inconsistent experience from game to game,” which the company is trying to avoid with FastStart. Surprisingly, the list of supported games, which you can find on Polygon, also includes Xbox 360 and original Xbox games, so it’s nice to see this isn’t a feature strictly for the hot new titles. The list includes Rivals of Aether, Devil May Cry HD Collection, and a handful of Telltale Games. FastStart is currently only available for a handful of titles, though Microsoft assured everyone in the FastStart FAQ that it would be coming to more titles later.